Fly fishing personalities – they are everywhere. On the river. At fly fishing trade shows. In fly shops. And on the trail as you’ve hiking to your favorite stretch of river. We guess that you’ve met every one of the six in this podcast. Maybe you’re one of them. In this episode, we create a taxonomy of the wonderful, funny, and sometimes crazy personalities we’ve met through the years. And then we label each other. Steve is a bit ADD, and Dave is a Drama King. Listen to Episode 14: Fly Fishing Personalities You’ll Meet. 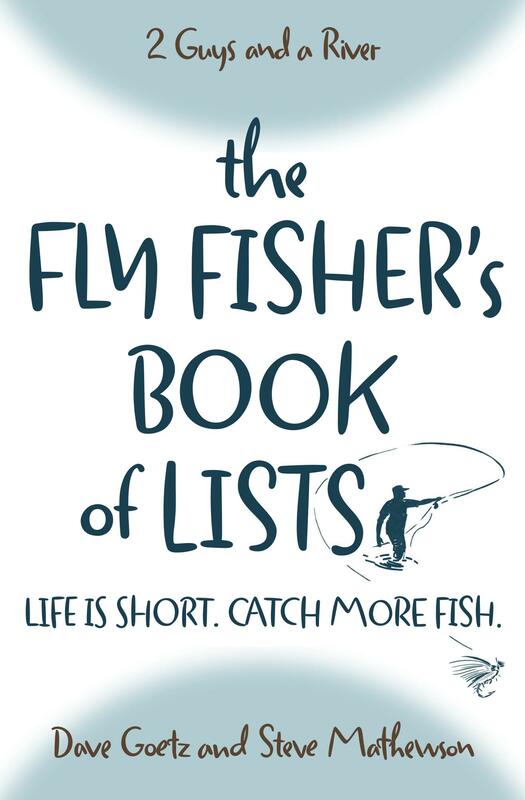 Any Fly Fishing Personalities that We Missed? We bet that you’ve come across a few characters along the way. We’d love to hear about them. Come up with a label for the personality. Please post your stories below! At some point, we’ll do another episode on the topic and roll out our next six. Yes! The Selfie Guy. We need to revisit this topic and come up with another six – and add the Selfie Guy. Brilliant!